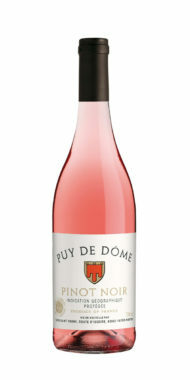 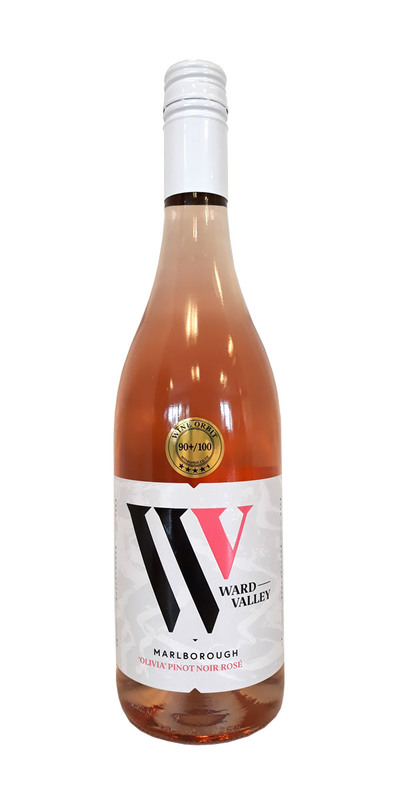 On the nose we have lifted aromas of strawberry and raspberry along with hints of stone fruit and pear which belies the crisp dry style of the wine. 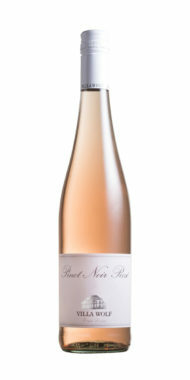 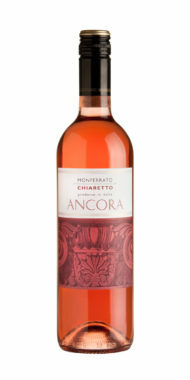 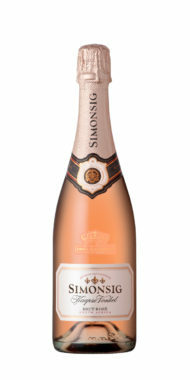 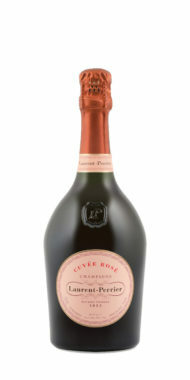 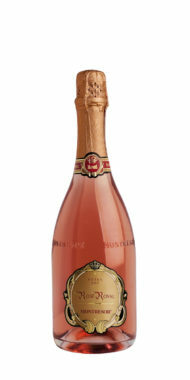 The palate is dry and shows some complex flavours of raspberry, strawberry and melon. 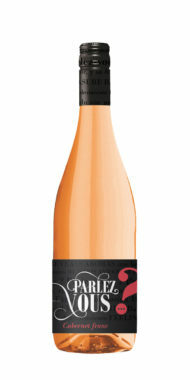 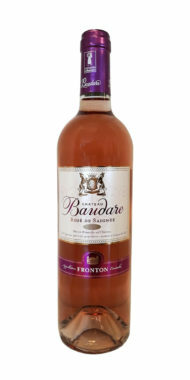 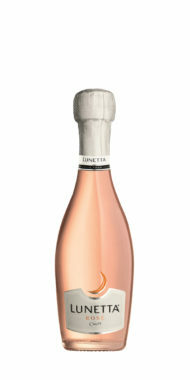 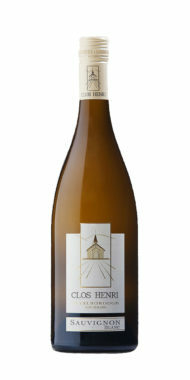 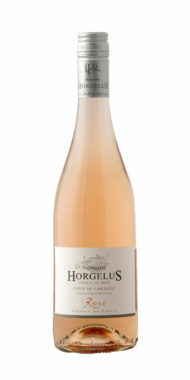 This wine is medium bodied with a good concentration, well balanced acidity and an attractive long, crisp, clean finish. 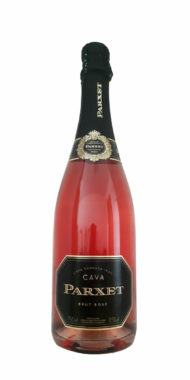 Enjoy on its own on a hot summers day or with light meals.